The seven teams competing in the 2017-18 Volvo Ocean Race are arguably the most experienced group of sailors to ever take part. 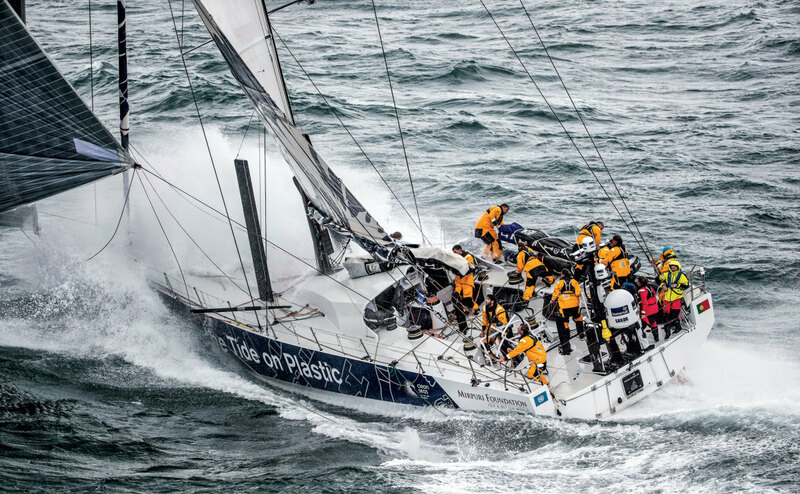 Many of them are also well versed in getting the most out of the Volvo Ocean 65 aboard which they’ll be sailing, having already sailed the boats the race’s previous edition. In other words, look for this year’s VOR to be faster and tougher than ever. 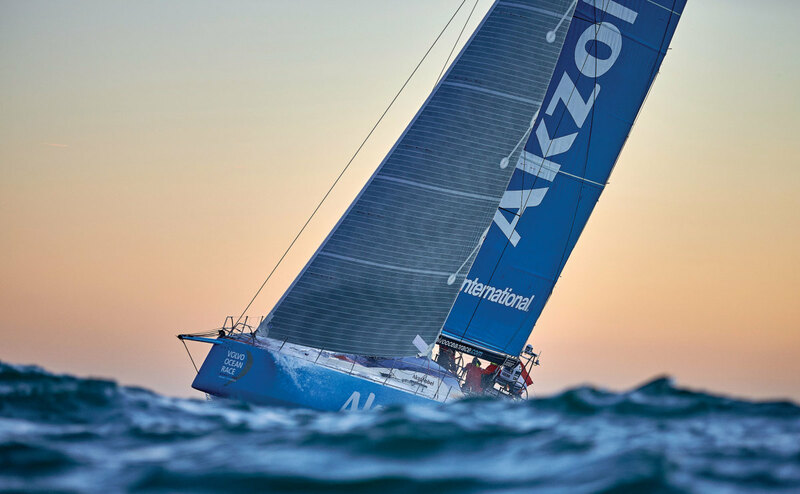 Although the team is making its VOR debut, Dutch-flagged AkzoNobel is packed with veterans, including Dutch skipper Simeon Tienpont, who will be doing his third lap this time around. The team was also the first to announce its intention to race, which means it’s had plenty of time to figure out crew assignments and the best way to make its boat go fast. 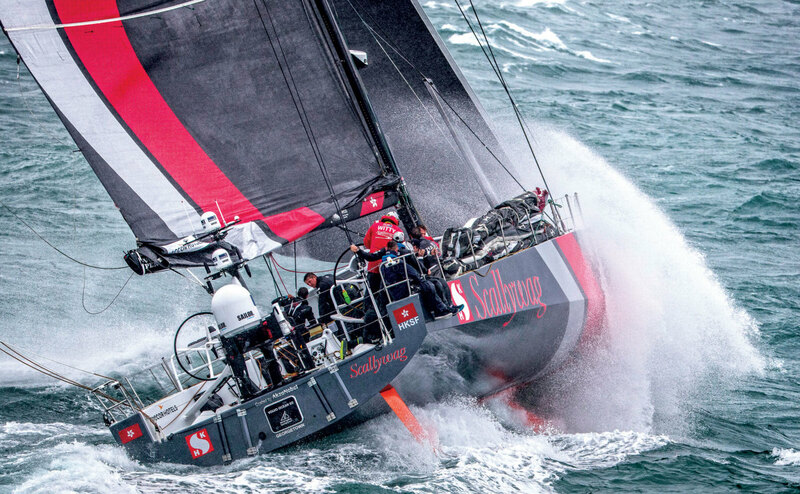 One of the last teams to throw its hat into the ring, Hong Kong’s Team Sun Hung Kai/ Scallywag will have a steep learning curve to climb. Clearly, Aussie skipper David Witt, a veteran of the 1997-98 race, has his work cut out for him. That said, the current one-design format is expressly intended to make things easier for late-comers like this one. 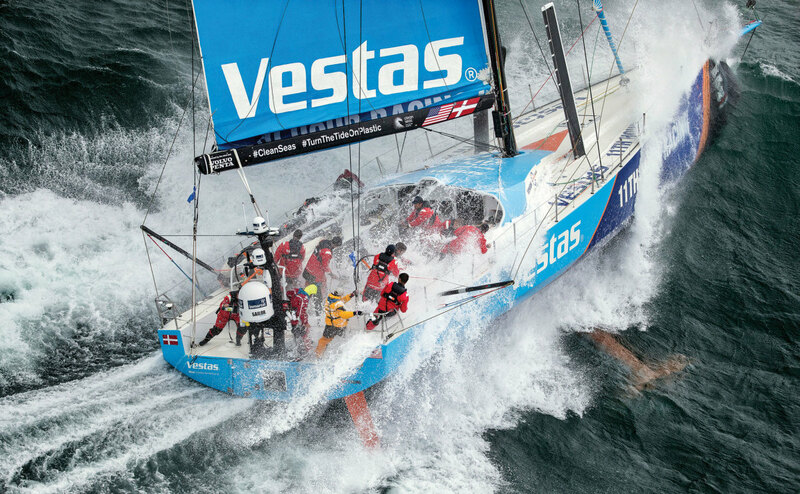 The same Vestas that had its boat run up on a reef in the Indian Ocean is back, this time in partnership with the U.S.-based environmental group 11th Hour Racing. One of the more experienced crews, the team has multiple members who have not just sailed in the VOR but have won the race outright. You can bet they’re also going to keep a sharp lookout for rocks! Another late-comer to the event, British-flagged Turn the Tide on Plastic is led by a pair of VOR veterans: the UK’s Dee Caffari, who has also competed in the Vendée Globe; and Australia’s Liz Wardley, who will be taking part in her third Volvo Ocean Race after sailing in 2014-15 with Team SCA. 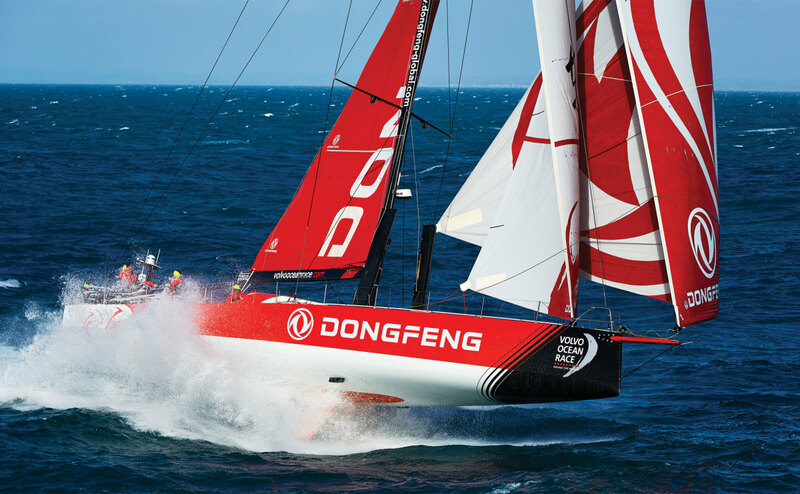 One of the great stories of the 2014-15 VOR was China’s Dongfeng, a rookie team that defied all expectations and at one point looked like it could win the whole thing. You can bet French skipper Charles Caudrelier and the rest of the veteran crew will be pulling out all the stops this time around. 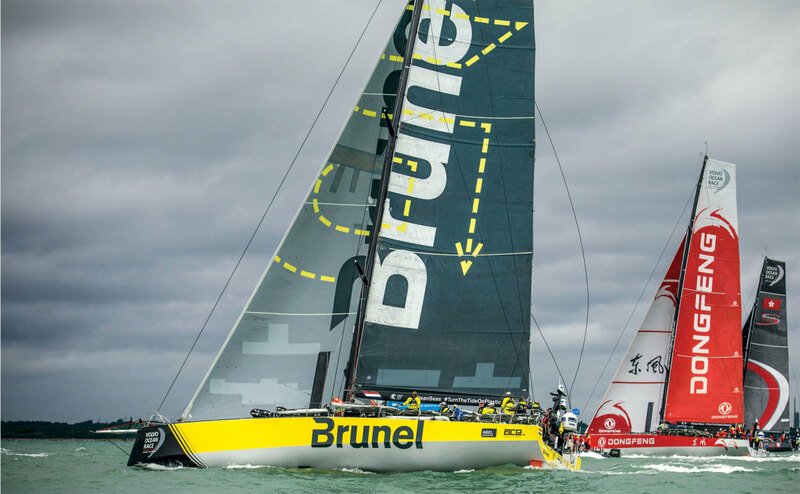 Another late-comer, Dutch-flagged Team Brunel was still finalizing its crew right up until only a few weeks before the start of the race. That said, with seven-time VOR veteran and Dutch sailing legend Bouwe Bekking at the helm and America’s Cup winner Peter Burling on board, you can rest assured this outfit will be getting up to speed fast. 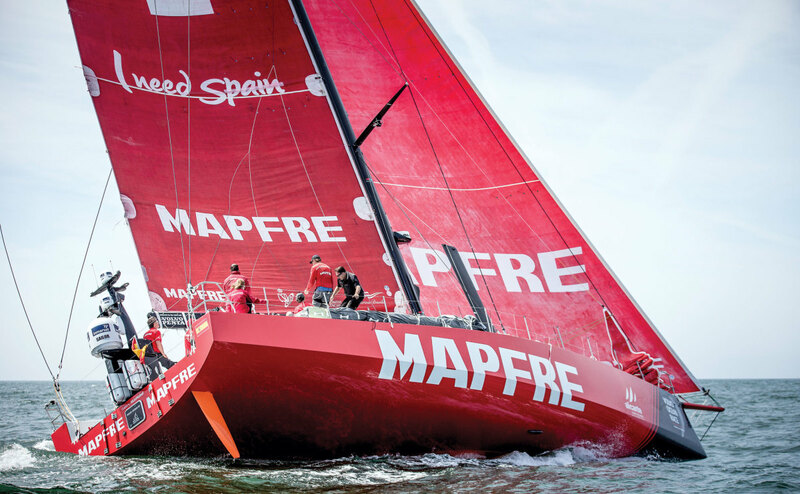 Back for its second try at the VOR, Spain’s Mapfre is another squad packed with veterans, including its skipper Xabi Fernandez, an Olympic gold medalist and four-time VOR veteran. Look for this team to be fast out of the gate and hard to catch if it manages to get ahead.